There is no dearth of great quality mobile phones in the Indian mobile market. While even a couple of years back, a good quality smartphone with good features used to cost a lot, nowadays people can buy a functional smartphone model for very cheap. The current market is full of high quality premium looking smartphones that also flaunt premium features, but carry affordable price tags. Similarly, you can find a number of budget and mid-ranged smartphones offering the security benefit of a Fingerprint Scanner, which was quite recently a premium feature. A Fingerprint Scanner offers the convenience of easily locking and unlocking a smartphone with just a touch, while also protecting your precious personal data by preventing unauthorized access. Thus, the modern smartphone users are all for the fingerprint scanner or sensor feature. And the good news is that this feature can now be obtained in very affordable smartphone models as well. So, if you are on the lookout for a good yet affordable new smartphone model that come with a fingerprint scanner, then check our list of some of the top latest smartphones that offer a good fingerprint sensor under the price slab of Rs. 20,000. We are only mentioning the smartphone models here and not providing the Mobile Price List. However, if you wish to get the Mobile Price List of the given smartphone models, you can easily get the same in any mobile phone comparing website. Chinese mobile maker, Xiaomi launched its most remarkable budget smartphone in India in the form of the Xiaomi Redmi Note 3 starting at Rs. 9,999. The new Redmi Note 3 is simply an excellent budget Android smartphone that comes with a good performing fingerprint scanner. The Xiaomi Redmi Note 3 smartphone flaunts a 5.5 inch display with a screen resolution of 1920 × 1080 pixels. 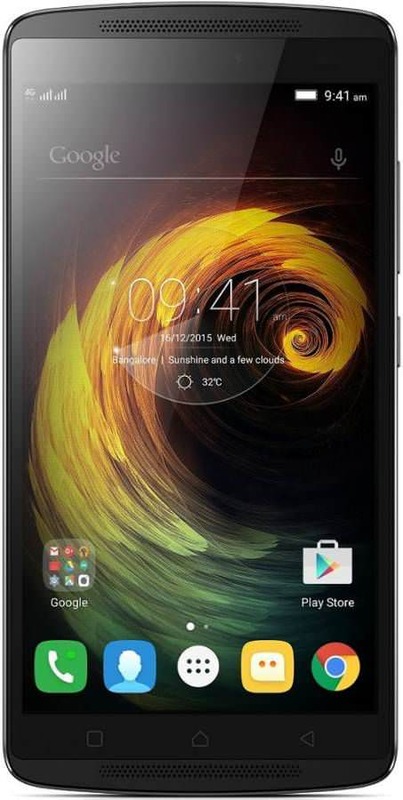 The mobile comes equipped with a Hexa core Snapdragon 650 chipset that ticks at 1.8 GHz. The device is available in both 2GB/3GB RAM with 16GB/32GB of onboard storage, the storage can be expanded with a microSD card. The smartphone offers a 16 MP primary camera and a 5 MP selfie camera. Xiaomi says that the device’s fingerprint sensor takes only 0.3 seconds to lock/unlock the device. The new LeEco Le 1s is another great Chinese smartphone that offer great features including a fingerprint scanner. The Le 1s flaunts a great looking all metal premium design at a very affordable price. 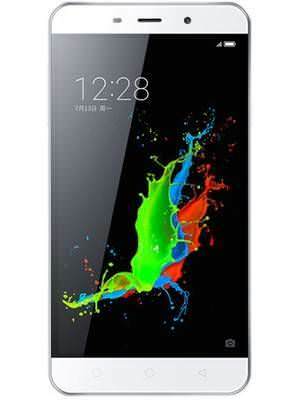 The smartphone offers a 5.5 inch FHD screen with 1920×1080 pixel resolution. The mobile gets equipped with an octa core MediaTek Helio X10 chipset that is clocked at 2.2GHz with 3 GB of RAM. The Le 1s gets a 13 MP primary camera and a 5 MP selfie camera. The handset offers a fingerprint scanner placed at its rear and rapidly unlocks the device. Yet another handset from a Chinese maker, the Lenovo K4 Note is a successor of the K3. The device looks absolutely new and flaunts a crisp and bright 5.5 inch large Full HD display. The K4 Note gets powered by an octa-core MediaTek 6753 SoC processor along with 3 GB of RAM support. It flaunts a 13 MP primary snapper and a 5 MP secondary front facing selfie shooter. The smartphone offers 16 GB of internal memory which is expandable up to 128 GB through a microSD card. The K4 Note’s fingerprint scanner is also placed at its rear and the device is priced at Rs. 11,999. 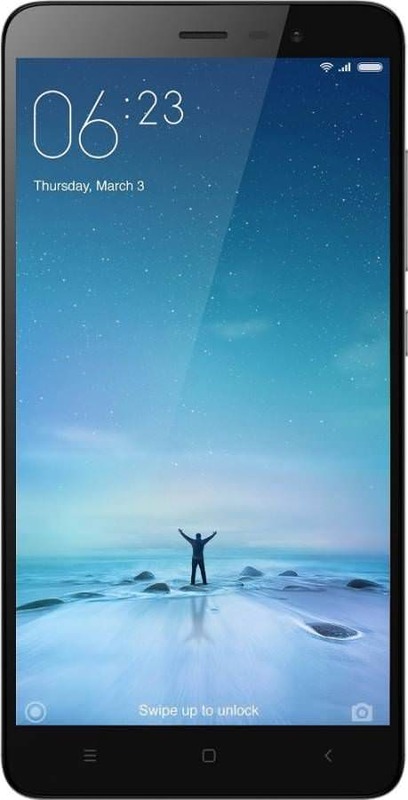 The Huawei Honor 5X is a very new smartphone model in India which also offers a highly functional fingerprint sensor while also flaunting a premium metal construction. The device comes packed with a large 5.5 inch Full HD screen with 1080×1920 pixel resolution. The handset is powered by a 64 bit Qualcomm Snapdragon 616 octa-core chipset along with 16 GB of onboard storage space that is expandable to up to 128 GB through a memory card. The handset packs in a 13 MP primary camera and a 5 MP secondary snapper. The smartphone draws its juice from a good 3000 mAh battery pack and also offers a fingerprint scanner that has been placed at the back. The Coolpad Note 3 is another Chinese mobile phone which was among the first ones to offer a fingerprint scanner in the budget smartphone segment. 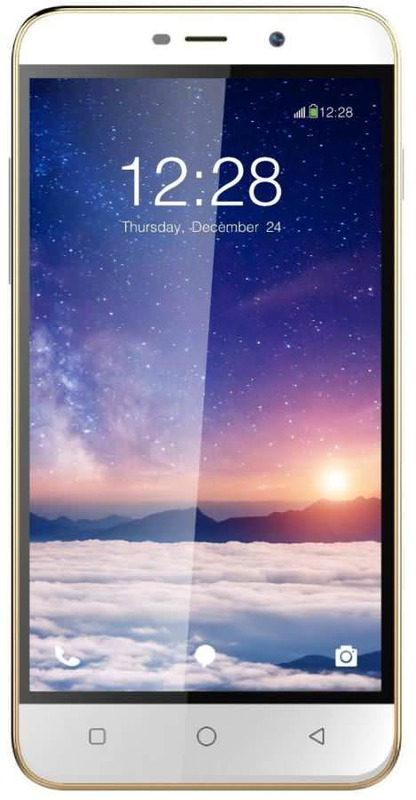 The Coolpad Note 3 is highly affordable with its price tag of just Rs. 8,999, however, it is highly capable. The mobile phone and it comes with a 5.5 inch HD resolution display and is powered by an octa core 64-bit MediaTek chipset along with the support 3 GB of RAM. The Coolpad Note 3 offers a square shaped fingerprint sensor at its back that is quite precise. When the Coolpad Note 3 gained huge popularity, the Chinese mobile maker launched the Coolpad Note 3 Lite which is even lighter on the pockets of the buyers. 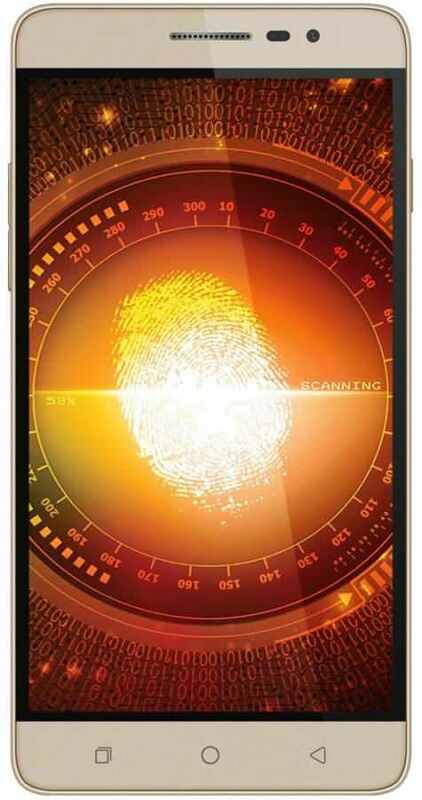 This cool fingerprint sensor equipped smartphone is priced amazingly low at Rs. 6,999 and is exclusively available online. The Coolpad Note 3 Lite boasts of a good and crisp 5-inch High Definition resolution display and is equipped with a 64-bit quad core MediaTek MT6735 chipset that ticks at 1.3 GHz. The device flaunts a 13 MP primary camera at the back while there’s and a 5 MP snapper for the selfie lovers. The device draws its juice from a 2500 mAh battery. This handset also flaunts the same square shaped fingerprint scanner at its back. The Panasonic Eluga Mark sports a 5.5-inch large High Definition resolution display and gets powered Qualcomm’s octa-core Snapdragon chipset that ticks at 1.5 GHz with 2 GB of RAM. 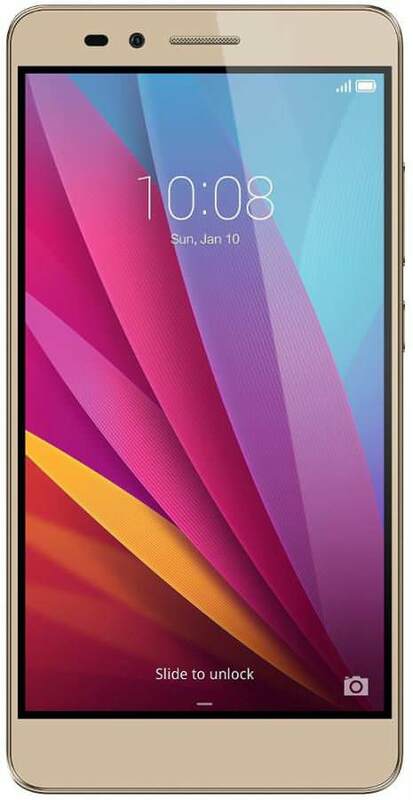 This smartphone comes with 16 GB of memory that can be increased to up to 32 GB with the help of a microSD card. The device offers a good 13 MP primary snapper and a 5 MP selfie camera and offers 4G LTE connectivity support and backup from a 2500 mAh battery pack. The Panasonic Eluga Mark also offers a very functional fingerprint sensor.